The MAD GAMES await, tanker! Jump into the free-to-play mobile tank MMO, try a new Halloween mode and command mad machines created by Peter Pound, Principal Vehicle Designer of Mad Max: Fury Road. 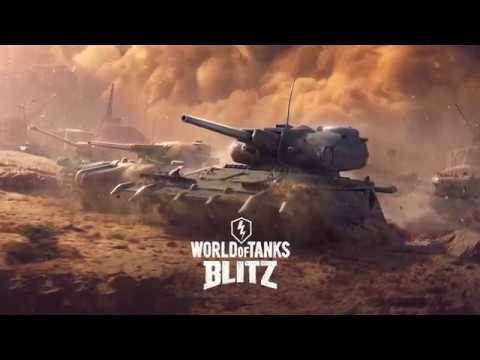 Access a huge roster of over 300 massive steel beasts and take on short, action-packed 7-vs-7 tank battles where the MAD GAMES is your only chance to get water and other vital resources. To survive, take advantage of tanks’ special abilities like invisibility, ramming damage, vampirism and others. It has never been so easy to get one of these unique Halloween vehicles-win 50 battles and grab your reward! Also, it is the right time to prepare Helsing and Dracula for a lovely battle, tanker. Mobilize and rediscover the game!